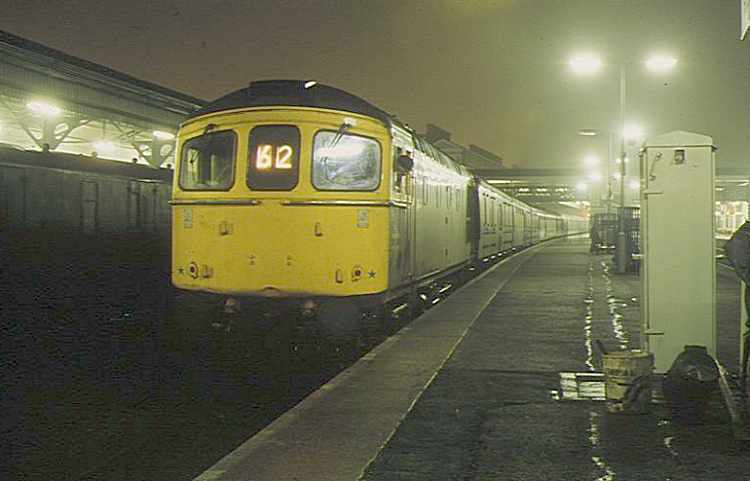 The 01:40 Waterloo - Exeter St. Davids (1V01) is seen at its destination in the early hours of 30th November 1985 with 33026. 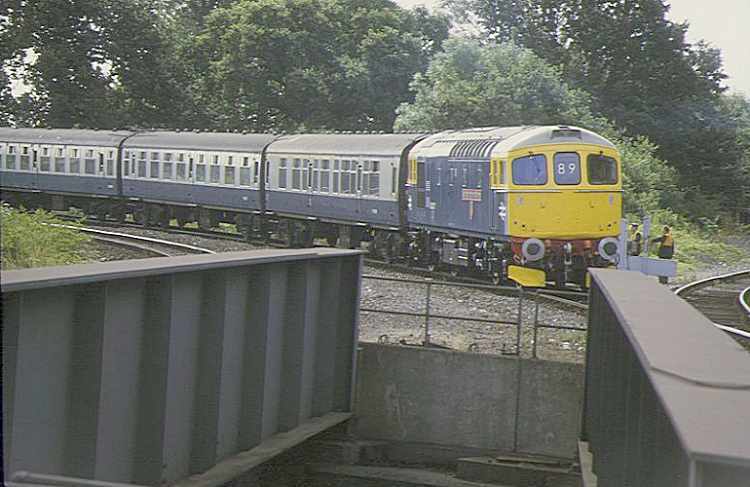 Note the length of the train, quite a challenge for a single 33! 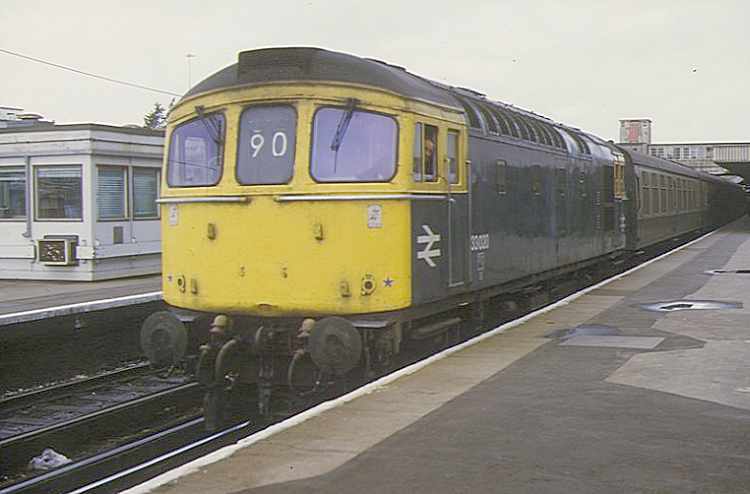 33027 on the approach to Fareham with the 10:10 Portsmouth Harbour - Bristol (1V24) of 3rd August 1984.